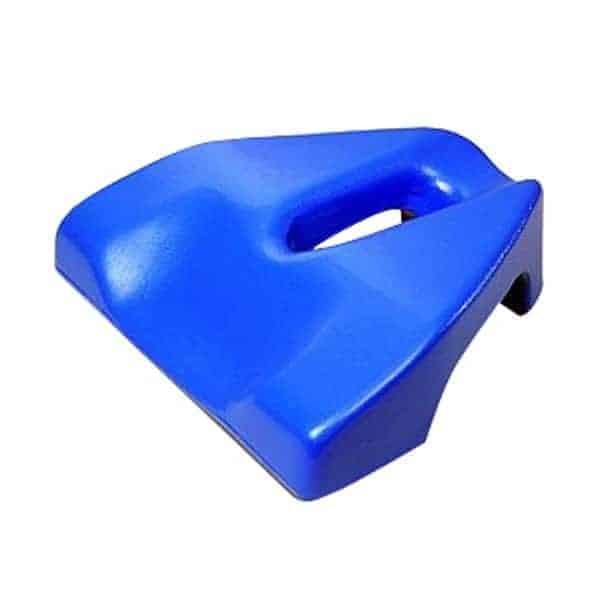 BlueMolded soft foam positioning device provides maximum comfort for patients in face down position. Slight contour to front gives support to head, shoulders and neck. Facial cutout reduces pressure to eyes and allows patients to breathe freely.